Οur school and especially our Erasmus+ team visited the innovative company “NIKI-MEPE Digital Engineering”, at the University of Ioannina Technological Park. The students had the opportunity to get to know the executives and structures of this company, as well as to be informed about their achievements in the field of Scientific Technology, Industrial Design, Energy, Biomedicine and New Technologies. During the discussion, views were expressed on the use of technology by man over the years, as well as on modern policies of sustainable development for the benefit of humanity. 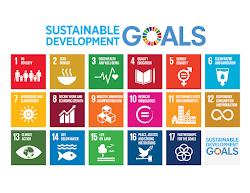 Thus, we served Goal 9: Industry, Innovation and Infrastructure, as well as Goal 8: Decent Work and Economic Growth, Goal 4: Quality Education and Goal 17: Partnerships for the Goals. 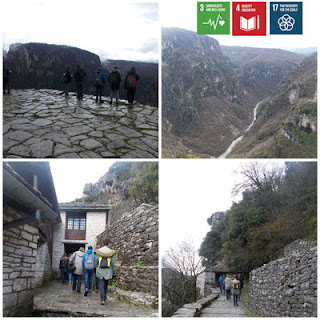 Βefore Easter holidays, our Erasmus students visited a place of unique natural beauty and traditional culture, one of the main sights of Greece. “Zagorohoria” are a preserved settlement: built with gray stone houses and stone alleys, between high mountains, with unique special local food and desserts. Also, in the same place there is the famous “Vikos Gorge”, the largest and deepest gorge in our country. Our students travelled there, where they enjoyed the walk in the nature. 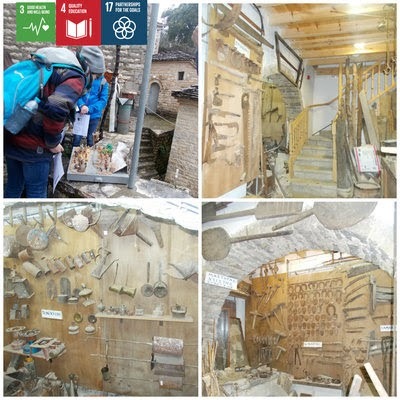 Then, they visited a folk museum to get to know the traditional culture, through handmade items of everyday life or works of art, that a local artist/collector gathered for the next generations to admire. They also visited a cultural institution where they enjoyed a photo exhibition about previous ways of living. 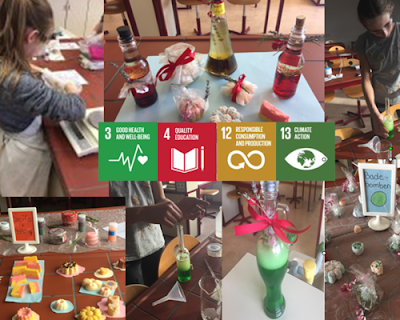 Thus, students and teachers have served Goal 4: Quality Education, Goal: 17: Partnerships for the Goals and Goal 3: Good Health and Well-Being. 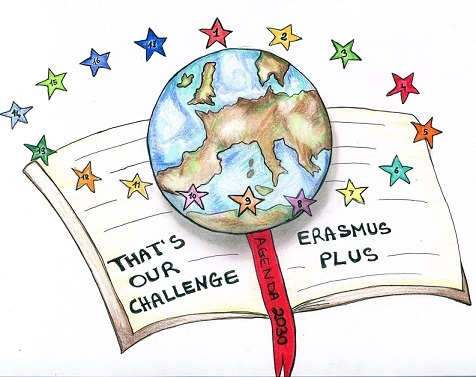 "It feels like you fly high and offer your soul as a gift from high above to all..."
As we all are an active Erasmus team, let's wish the happiest Easter to everyone and share our best goal, to create the beauty of life on earth!